Pre-Sale Status 3/25: Finish. Another quality community built by Boulevard Homes NW. 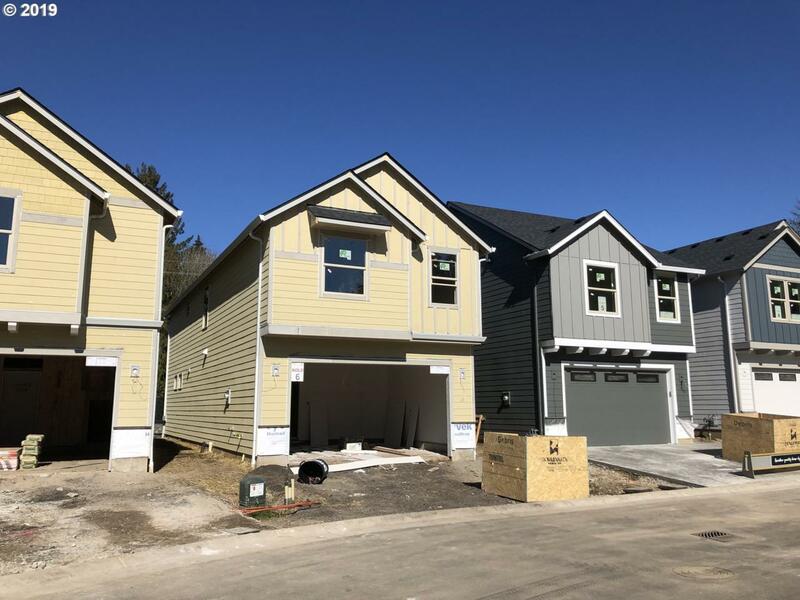 A mix of detached and attached homes with luxury finishes and designer packages, stainless appliances, granite or quartz, 9ft ceilings on main level. Fenced yard with landscaping. Located in Salmon Creek with highly rated schools, close to I-5 and I-205 for easy commute. Taxes Estimated.